You are fed up with a disruptive lifestyle, wasting your life energy and purpose? You are looking for an alternative? You want to connect to like-minded people? Global dynamics, uncertainty and unpredictability in economical, political and private life areas are increasing exponentially. 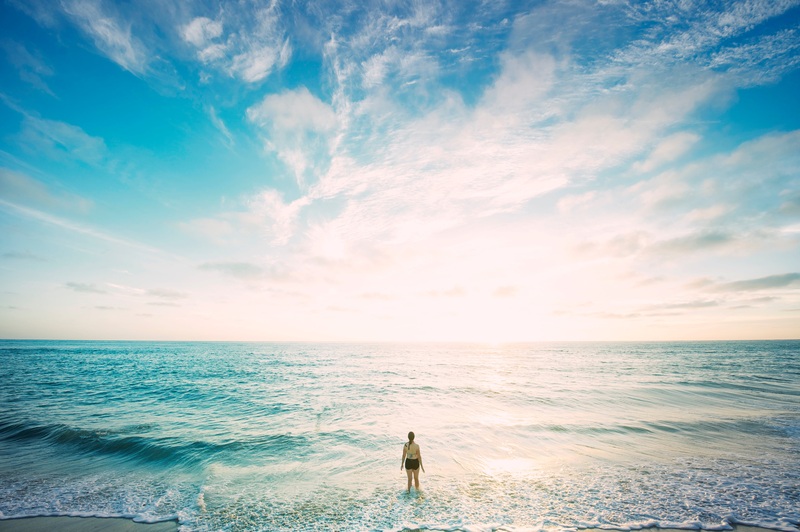 Possessing and applying transformative skills, will not only help to survive in a chaotic world, but even more, give your life back what it is meant to be. The listed Wokshops, Seminars and Coaching Programs are available for everybody who wamts to release the creative force in life. If you are interested or have questions, please contact us directly. 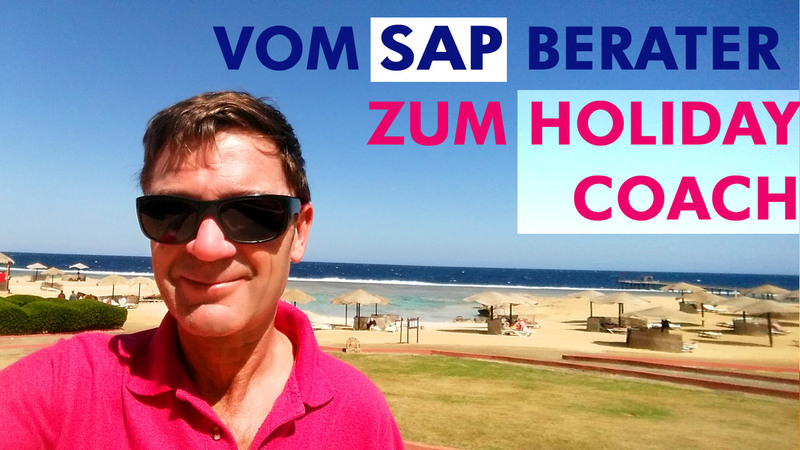 “My 15 years+ experience as international SAP and Business Consultant, Project Manager and Process Manager help me to sense and optimize the force-field of todays business world. With my Coaching- and Training-Programs I support individuals, teams, organizations worldwide, who are committed and courageous enough to grow and develop themselves. My programs offer an unique “best of package”, creating an experience which takes clients beyond mental boxes to explore and experience the “land of the unknown”. Please do not expect stuff you can learn at universities. The essence of my programs is rooted in a combination of 15+ years as an international Senior Business Consultant, my experience as a Transformative Coach and Trainer and an interdisciplinary education including Nature Sciences, Medicine, Neuro-Science, Energy Healing, eastern philosophies and Martial Arts. According to the uniqueness of our clients our philosophy is to treat every request individually and discrete. Please get in touch with us directly to develop the best fitting program for you. 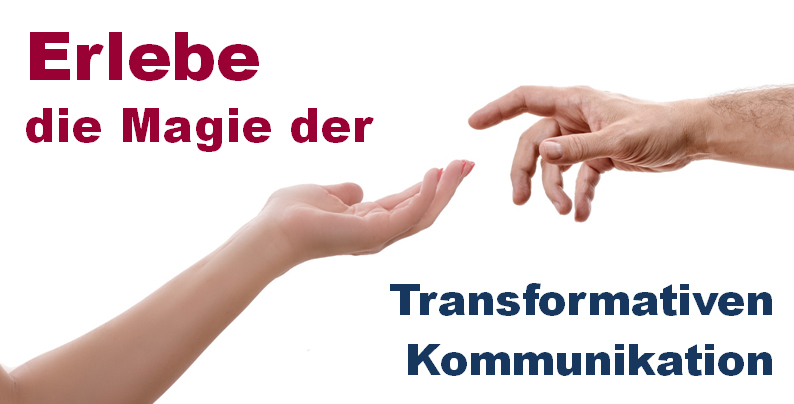 © LEBEN 5.0 - NEW LIFE | Human Transformation | Transformative Kommunikation Powered by LEBEN 5.0 - NEW LIFE | Human Transformation | Transformative Kommunikation and Wordpress.